Hey ya’ll! 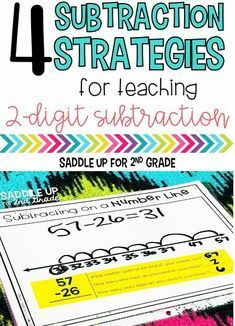 Place value is one of the first skills we teach at the beginning of the year and we review it throughout the year. 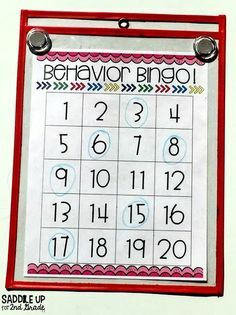 Today I am going to share one of my favorite activities to practice this skill and it is a big hit with kids. 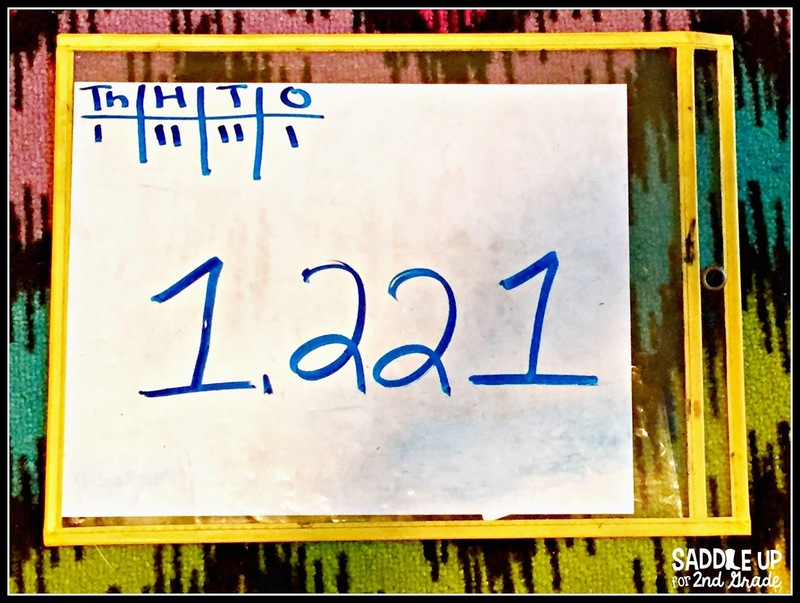 It’s called Place Value Toss! I’m all about hands-on learning and getting the kids up out of their seats. This game is perfect for that. Here is what you need to get set up. You can click on the affiliate links to purchase. 10 bean bags or something soft to toss. I printed my place value posters 4 to a page and taped them onto the tubs. 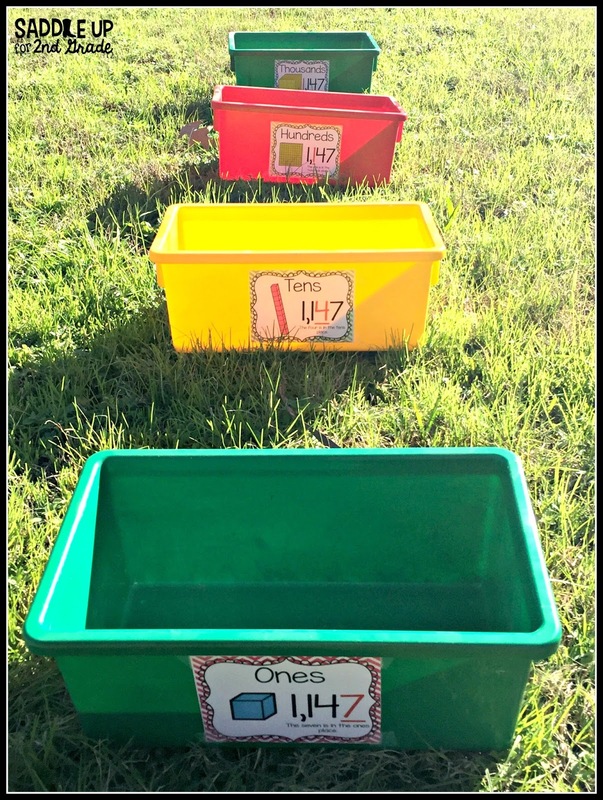 Label each tub based on the level of your students (tens, hundreds, thousands). 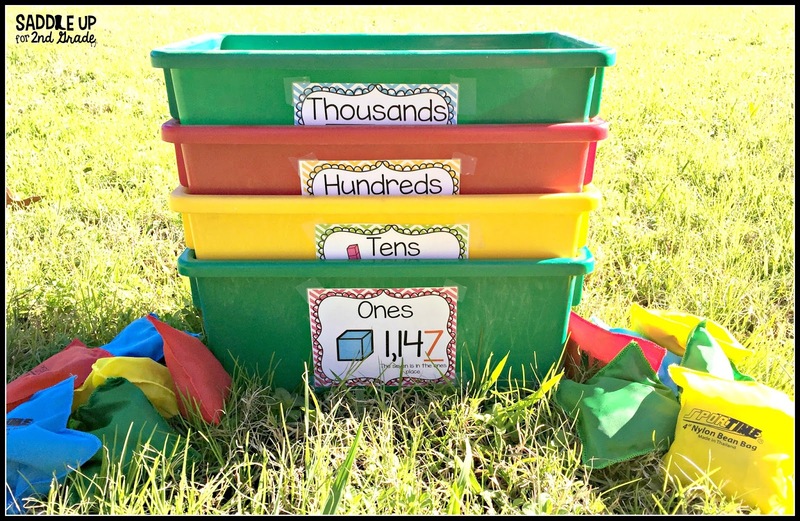 If you are working on place value to the thousands you need 4 buckets, to the hundreds you’ll need three buckets, or if you are reviewing two digits, you only need two tubs. 1. Line the tubs up vertically. If it’s a pretty day, take the game outside! 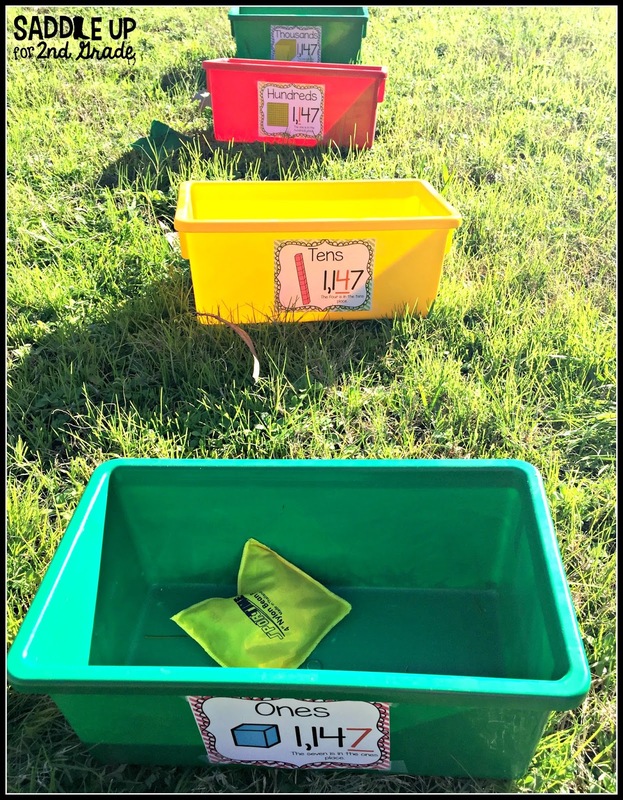 If you are in your classroom, make sure you have plenty of space to spread out the tubs. 2. A student stands on a marked spot and tries to toss all 10 bean bags into the tubs. The number of bean bags in each tub represents the value for that number. This represents 1,221 because their is one bag in the thousands tub, two in the hundreds, two in the tens, and one in the ones tub. The bags that didn’t make it into a tub do not count. 3. 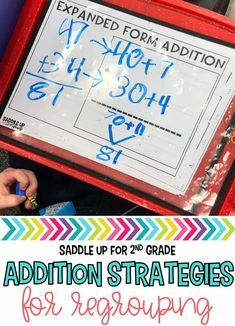 The kids that are sitting at their desks write the score on their white boards. 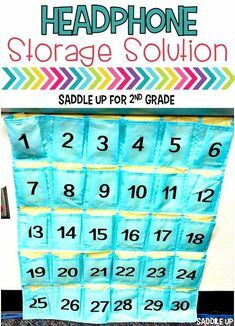 You can do this with number form, expanded notation, word form, etc…Make sure they are seated in a way that they can see the bean bags being tossed and where they land. I have them draw a place value chart so they can keep tally of where the bean bags land. 4. When the teacher gives a signal, the students sitting at their desks show their answers. The students who tossed the bean bags reveals the answer (if they aren’t sure, they can check with the teacher for help). 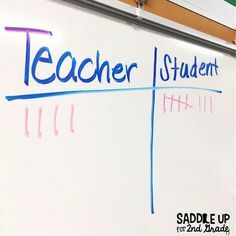 If the students at their desks got it right, they get a point by putting a tally on their white boards. 5. Then the game repeats by choosing another student to toss the bean bags. 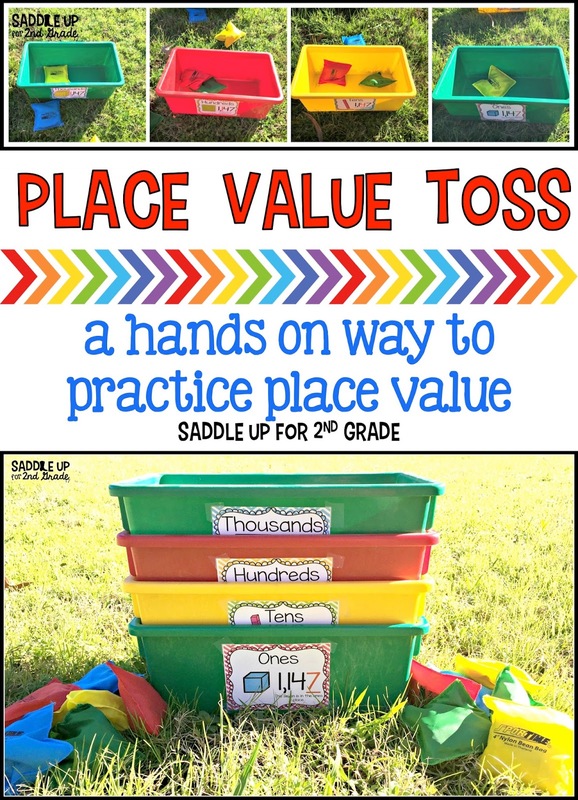 I hope your classroom will love playing place value toss as much as my class did. 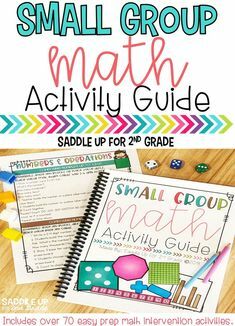 If you’re looking for more ideas for your math block, check out my Math Pinterest Board.